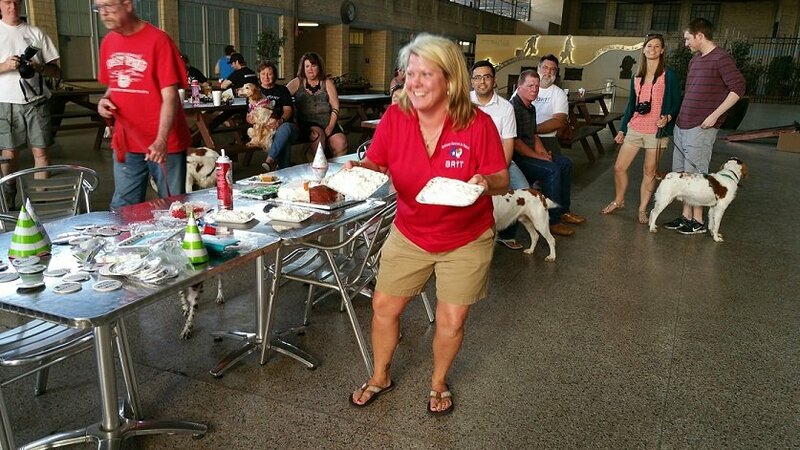 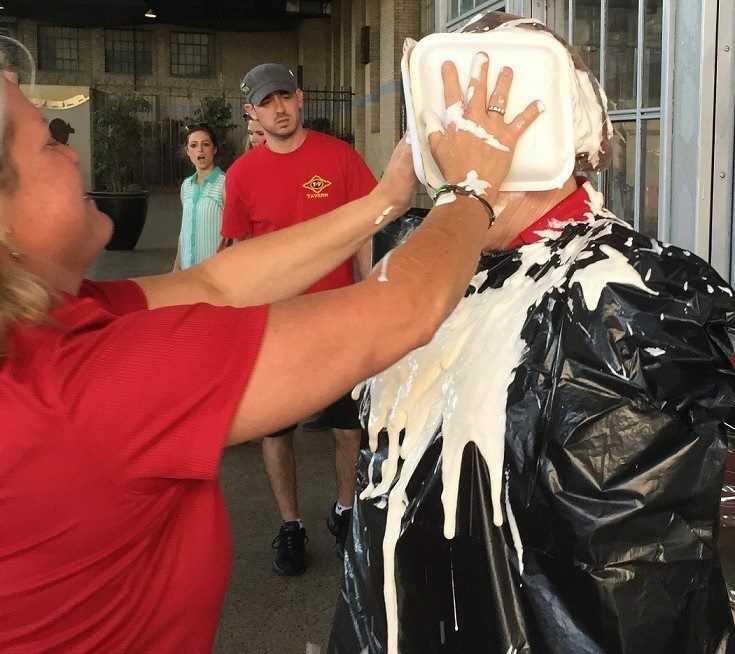 Pattie, founder of Brittany Rescue in Texas, took a pie-in-the-face after supporters met BRIT’s fundraising challenge of $5k. 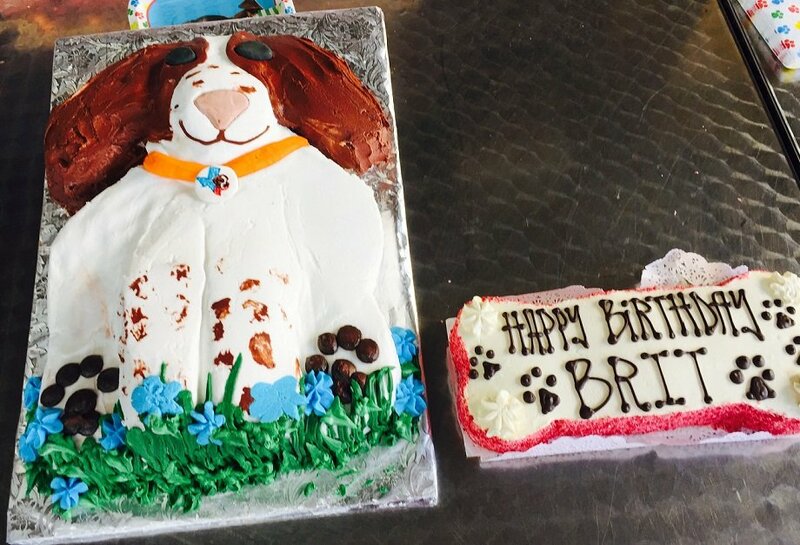 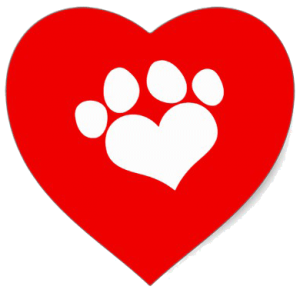 Funds from this annual fundraising event will be used to pay for animal rescue expenses to help save Brittany Spaniels, the best breed of dogs ever! 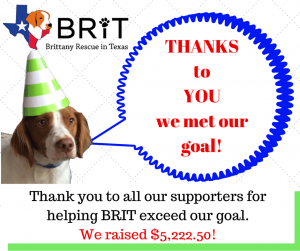 Thank you to all our supporters for helping BRIT meet the $5k challenge for our 5th birthday! 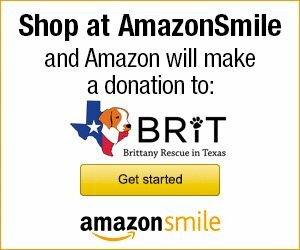 Thank you for helping us rescue these Brittanys and giving them each a second chance at a happy, healthy life with a deserving forever family.